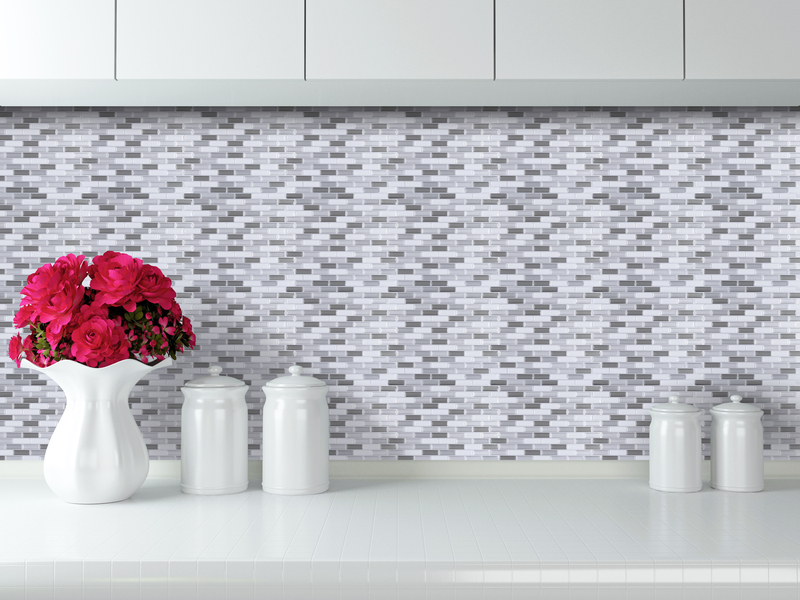 If you are professional designer, we have put together a convenient Sample Package for you. 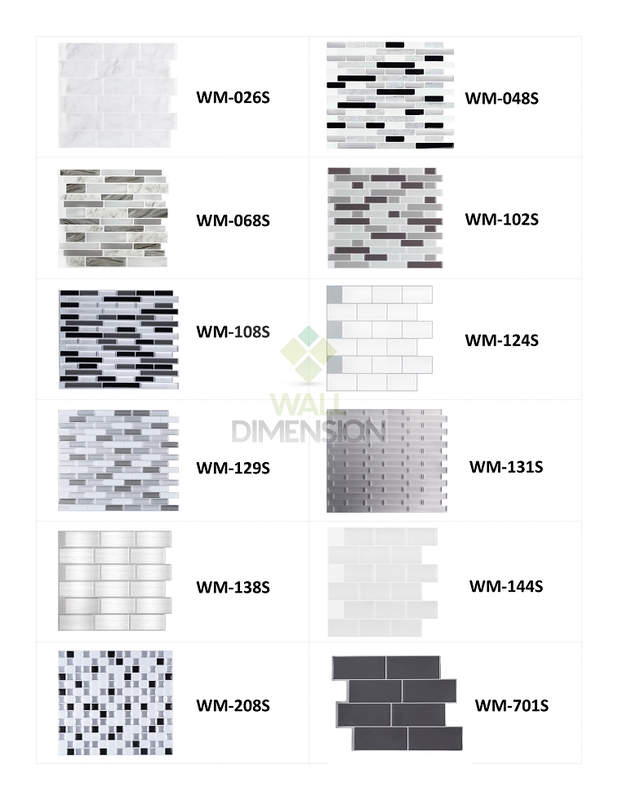 This Sample Package includes each of the design we have. 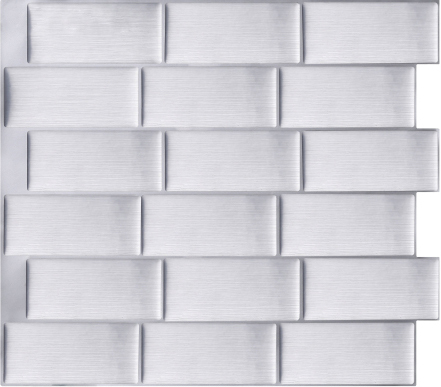 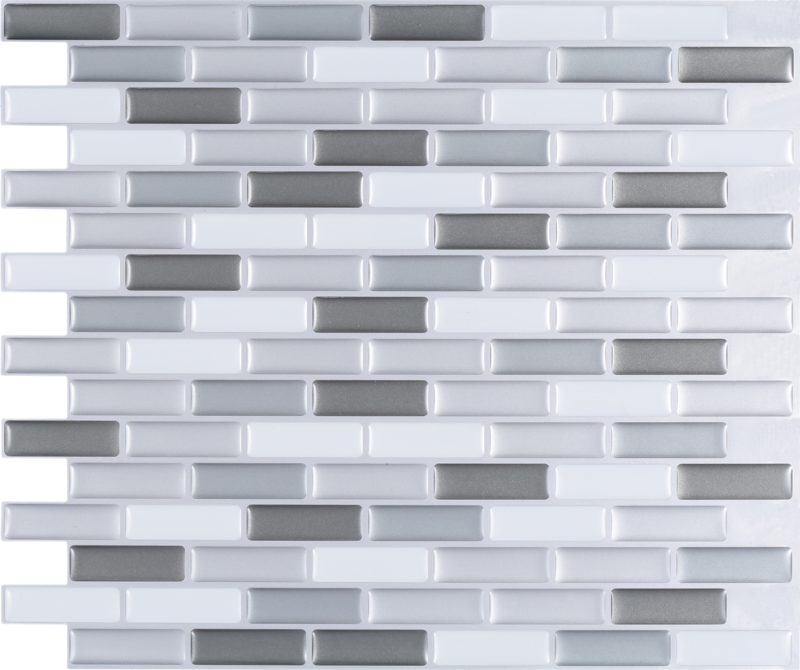 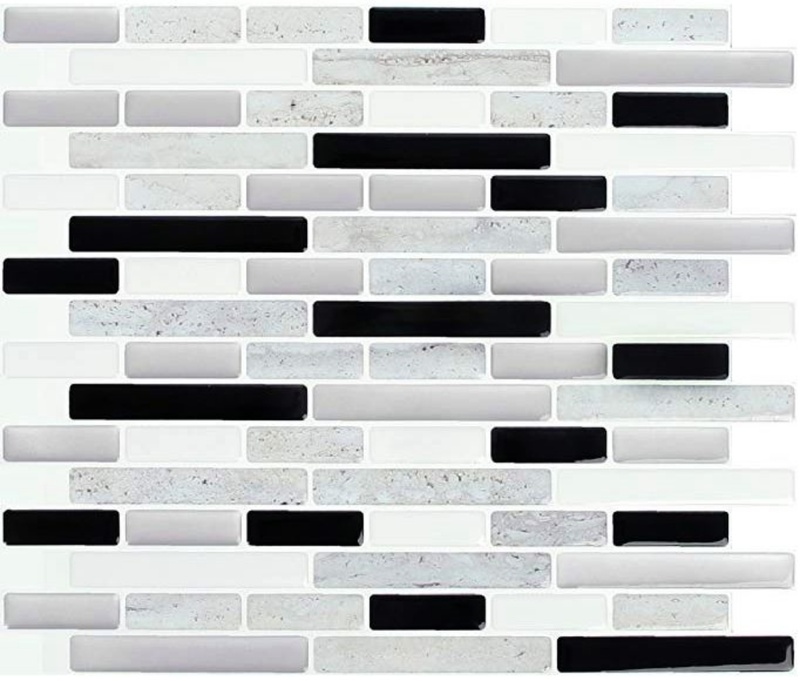 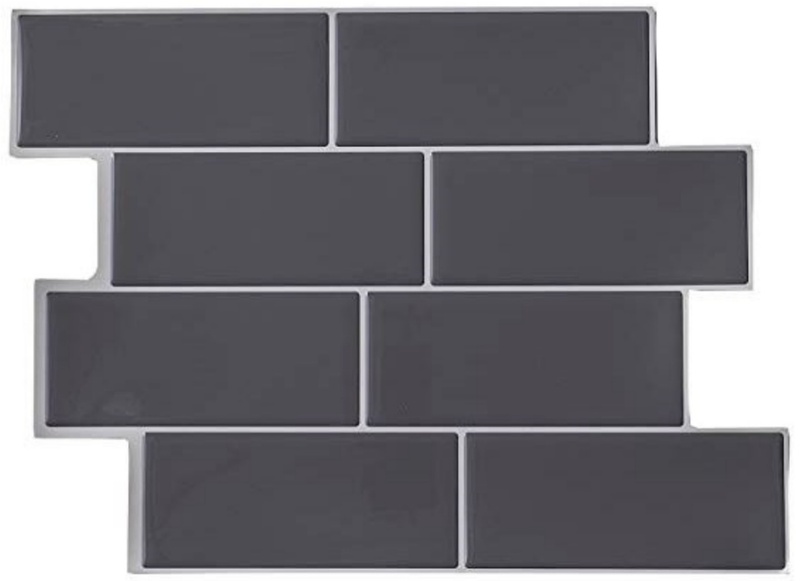 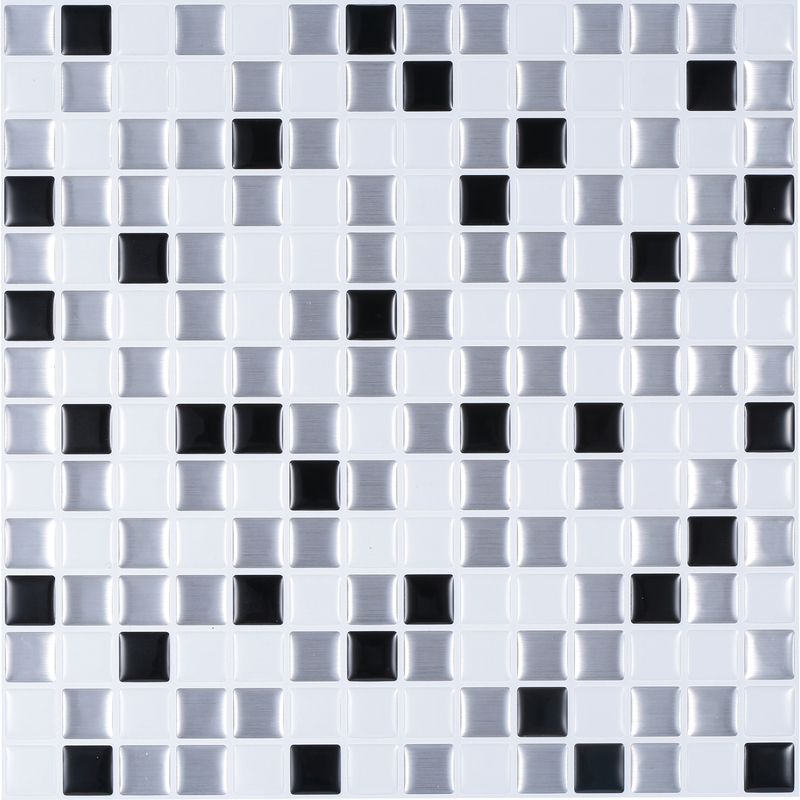 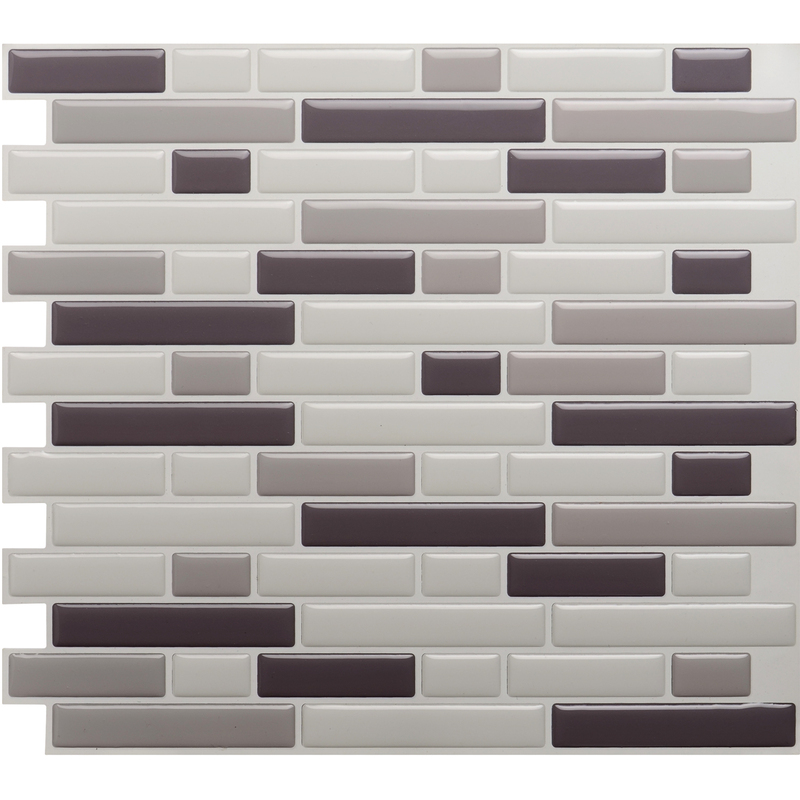 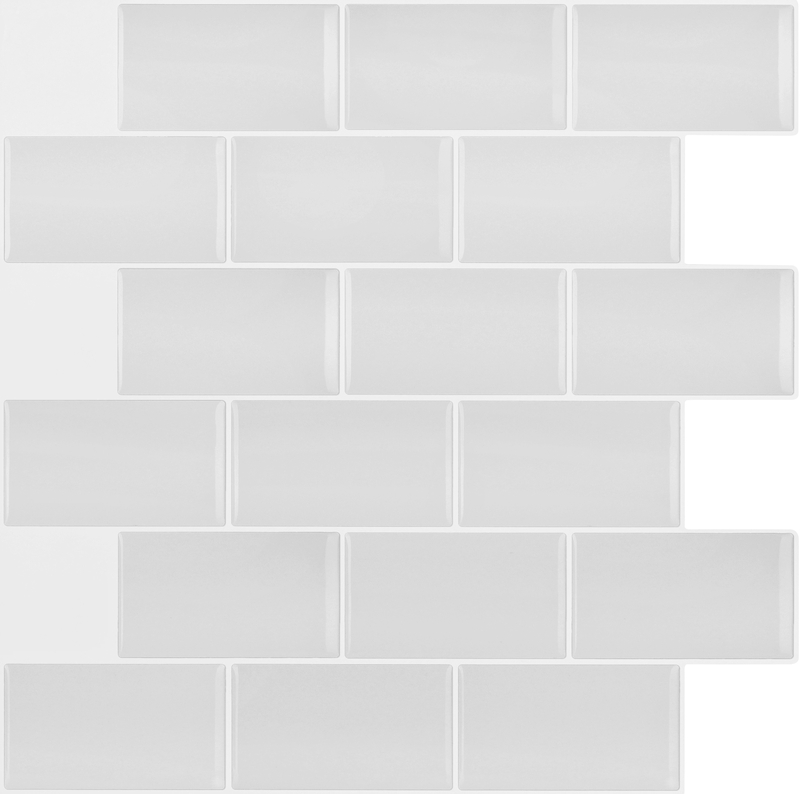 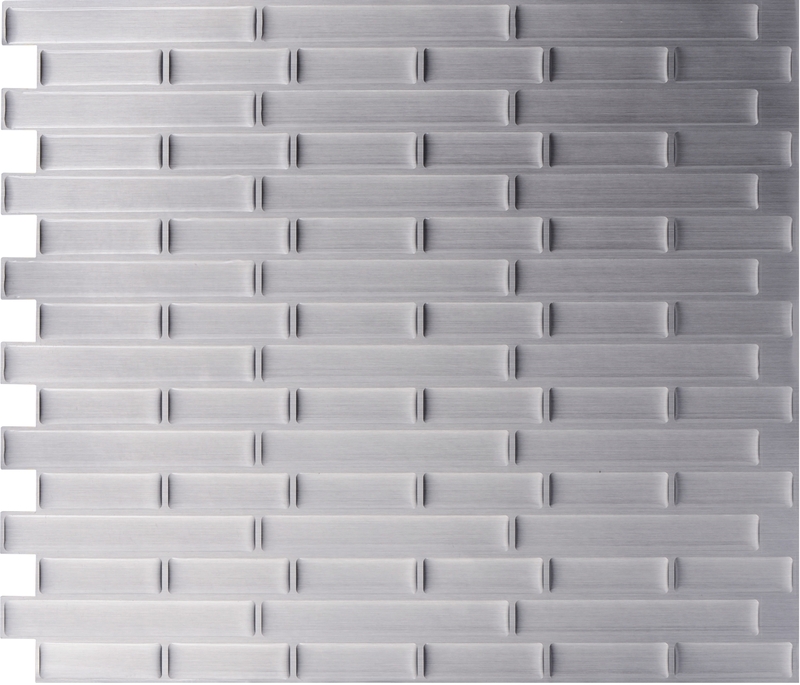 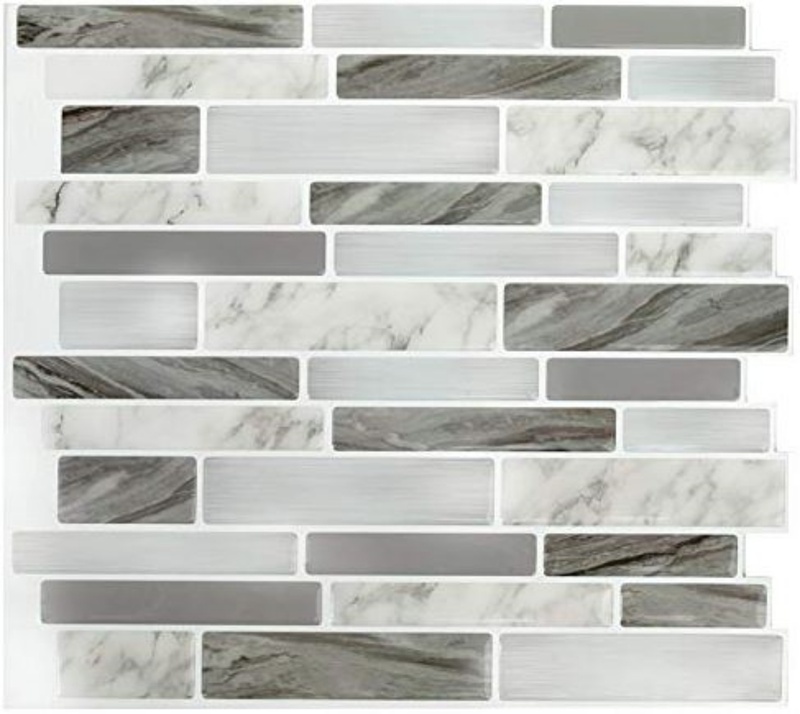 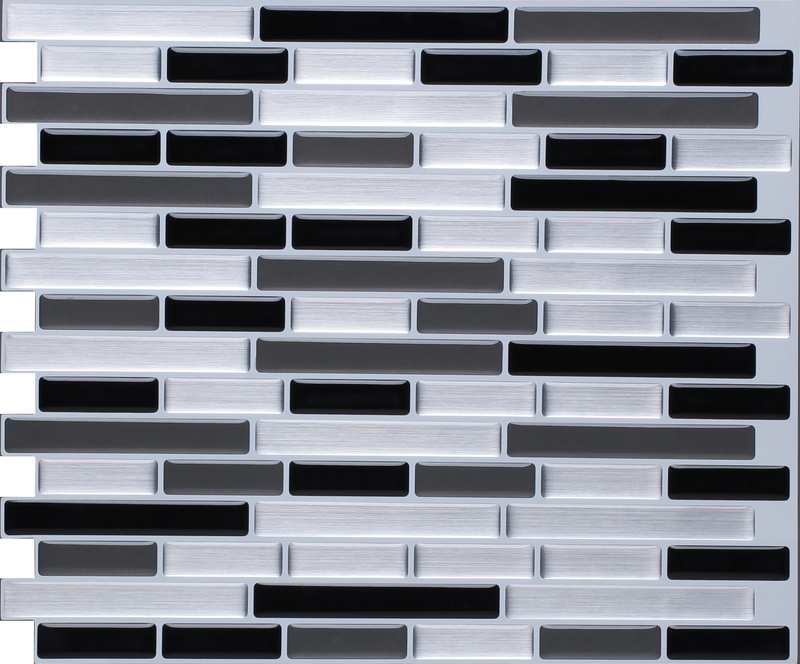 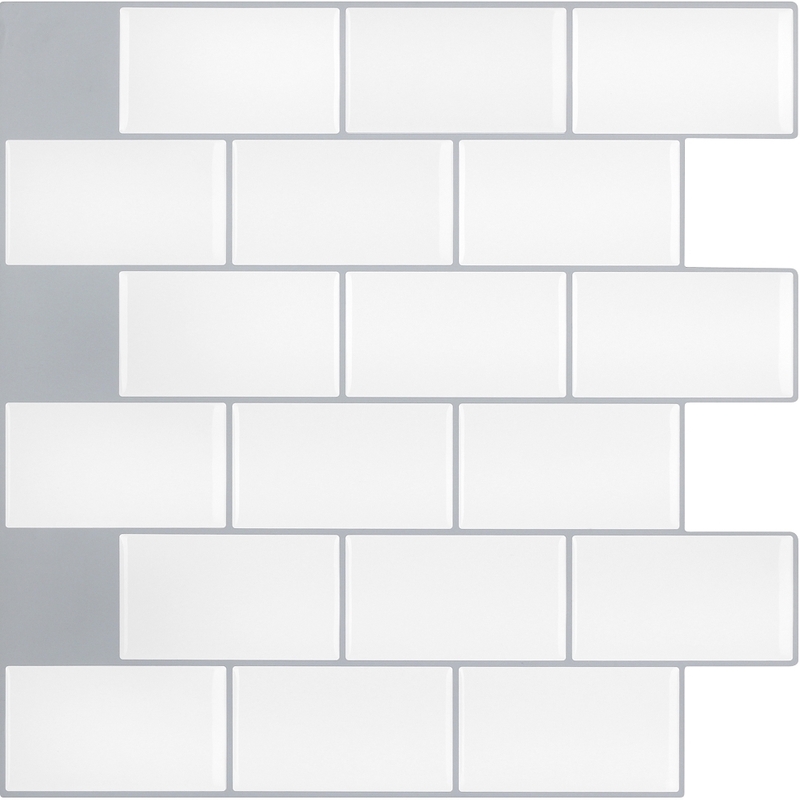 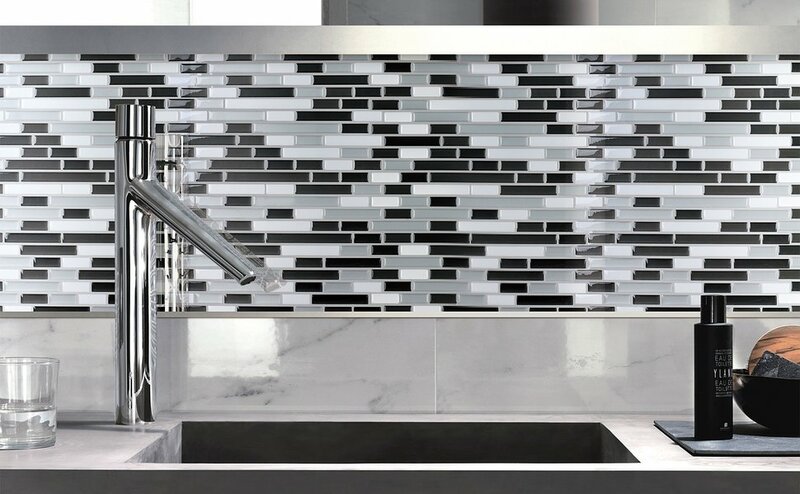 Each sample comes with 1 Peel And Stick 3D Mosaic Tile panels.